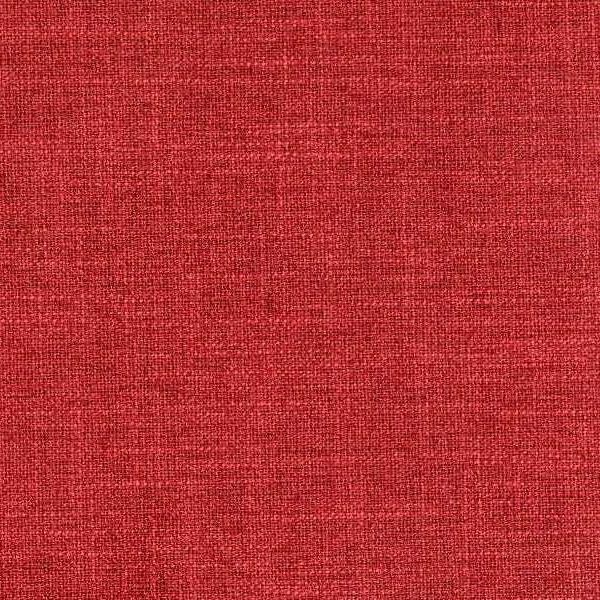 Brentwood Vermillion is a contract grade, woven, textured, solid fabric in a warm Barn Red that has subtle slub yarns running up the fabric and across. This interesting weave creates the look of linen that will work well in Corporate, Hospitality, Medical, Educational and Residential settings where high traffic is a consideration. There is also a high performance stain repellent to aid in eliminating stains and make cleaning a breeze. The design will be wonderful for use as a coordinate for other woven patterns, prints and leather. Brentwood is suitable for drapery, curtains, cornice boards, pillows, cushions, bedding, headboards and furniture upholstery.